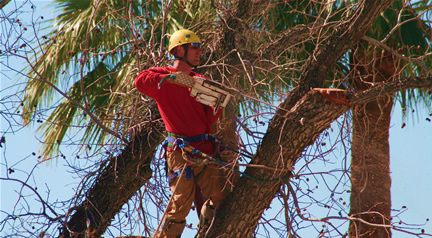 Top Leaf has over 10 years experience handling the toughest tree issues in the Phoenix Valley. If there is any tree-related service you need that is not listed here, chances are we still do it. Contact us by phone at 480.833.6465 or send us an email. With over 10 years experience in the area, we will know how to quickly and effectively solve any issue.